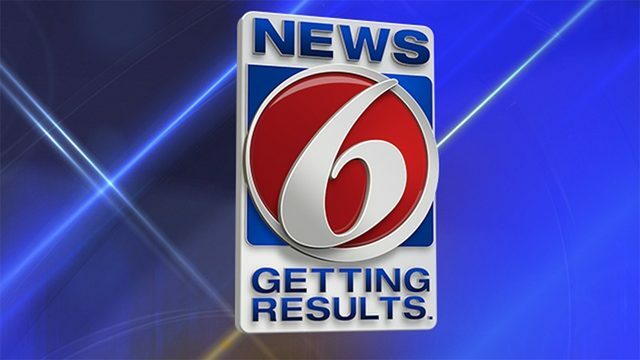 LONGWOOD, Fla. - A Deltona man has been arrested in connection with a fatal Longwood shooting in July, according to officials from the Longwood Police Department. Anthony Gonzalez was arrested Saturday on charges of second-degree murder and cocaine trafficking. Police said the shooting, which took Richard Javier's life, took place during a drug transaction. Officers said they believe Gonzalez and Javier were trying to sell a kilo of cocaine, as Gonzalez is a convicted felon who has previously served time in prison for trafficking cocaine. White Gonzalez is being charged with second-degree murder, the arrest report said that he never shot at Javier. The shooting took place just after 9:30 p.m. on July 14 at State Road 434 and Palm Springs Road, in the parking lot of Gonzalez's business Preferred Guest Resorts. Authorities said they found several shell casings and blood at the shooting scene. According to the arrest report, surveillance video shows Javier's black Acura pull up outside of the business. Gonzalez is then seen getting out of the passenger side of the Acura and walking into the business, according to the report. Police said the kilo of cocaine was inside the business. Officers said that while Gonzalez was inside, a white four-door car pulled up next to Javier's. Gonzalez told officers that the man with whom he had made the deal to sell the cocaine was not in the white car, but four other people were. 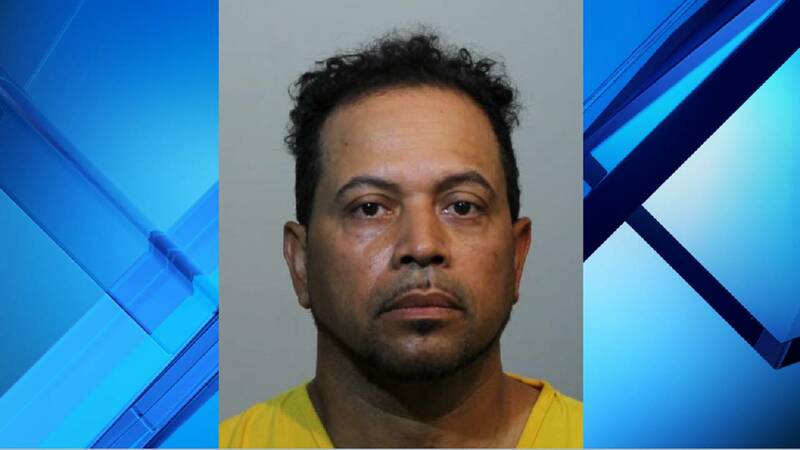 Gonzalez saw the four people in the car and then turned around, telling them to come back into his business to make the deal, according to the arrest report. The report said that once Gonzalez turned around to go back inside, a man got out of the white car carrying a rifle, which prompted Javier to shoot at the man. Authorities said then another person got out of the white car and exchanged gunfire with Javier. Police said the suspected shooters got back in the white car and both cars eventually drove away, leaving Gonzalez in the parking lot. Shortly after the shooting, officers were dispatched to a crash at South Seminole Hospital. The hospital is about two miles away from where the shooting occurred. Officials said Javier was the driver of the crashed vehicle. Officers determined he had been shot during the shooting on S.R. 434. Javier was taken to Orlando Regional Medical Center, where he died shortly after. Investigators said Gonzalez was shot in the leg but did not seek medical attention. He is currently being held at the Seminole County Jail without bond.